Wyndham Vacation Ownership, the world’s largest vacation ownership company and member of the Wyndham Worldwide family of companies (NYSE:WYN), was presented with ten awards at the 12th annual Stevie® Awards for Sales & Customer Service this month at Caesars Palace in Las Vegas. More than 600 executives from around the world were in attendance. The Stevie Awards for Sales & Customer Service are the world’s top honors for customer service, contact center, business development and sales professionals. The Stevie Awards organizes seven of the world’s leading business awards programs, also including the prestigious American Business AwardsSM and International Business Awards®. 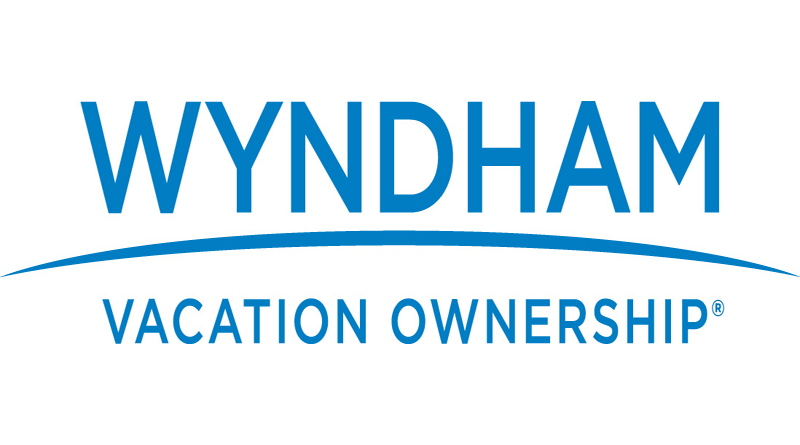 More than 2,500 nominations from organizations of all sizes and in virtually every industry were evaluated in this year’s competition, with Wyndham Vacation Ownership earning one gold, two silver and seven bronze Stevie Awards. Wyndham Vacation Ownership, a member of the Wyndham Worldwide (NYSE: WYN) family of companies, is the world’s largest vacation ownership business, as measured by the number of vacation ownership resorts, individual vacation ownership units and owners of vacation ownership interests. Wyndham Vacation Ownership develops, markets and sells vacation ownership interests and provides consumer financing to owners through its seven primary consumer brands, CLUB WYNDHAM®, WorldMark® by Wyndham, CLUB WYNDHAM® ASIA, WorldMark South Pacific Club by Wyndham, Shell Vacations Club, Margaritaville Vacation Club® by Wyndham and WYNDHAM CLUB BRASILSM. As of December 31, 2016, we have developed or acquired 219 vacation ownership resorts in the U.S., Canada, Mexico, the Caribbean, South America and the South Pacific that represent approximately 25,000 individual vacation ownership units and nearly 900,000 owners of vacation ownership interests. Wyndham Vacation Ownership is headquartered in Orlando, Fla., and is supported by approximately 18,000 associates worldwide.